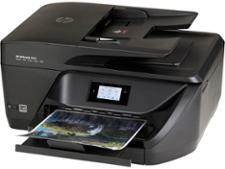 HP Officejet 5230 printer review - Which? 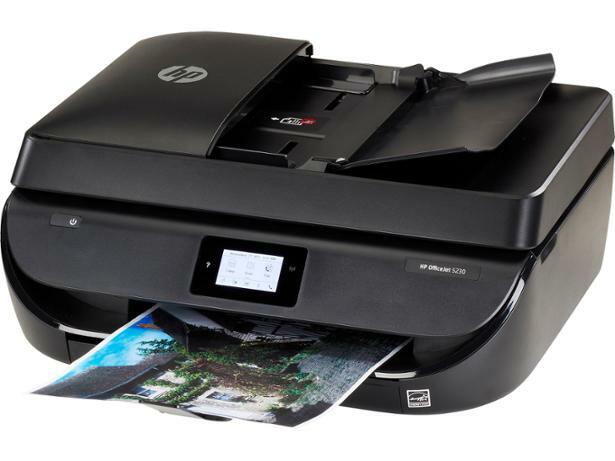 If the idea of paying for your printing via subscription appeals to you, then the HP Officejet 5230 comes with a free trial to HP Instant Ink. 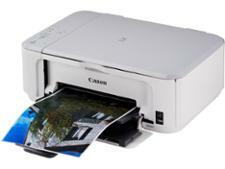 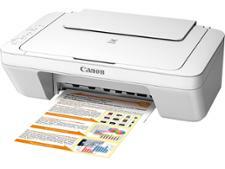 Photo printing is included and this printer turns out good-quality snaps. 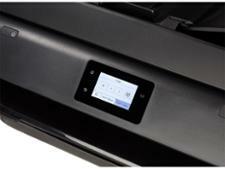 But if you don't fancy Instant Ink, will it give you good prints at an affordable cost? 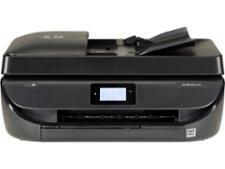 Find out in our HP Officejet 5230 review.